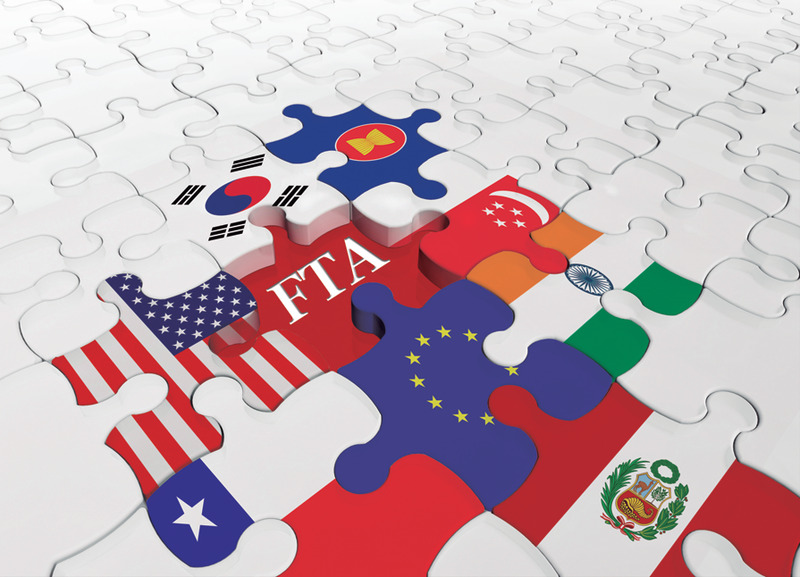 Free trade agreements (FTAs) open up market access between signatory countries by reducing barriers to trade, which makes it easier and more cost effective for U.S. companies to export their products and services to trading partner markets. However, this process isn't always that easy. 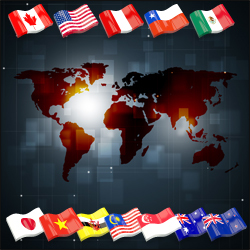 For many trade compliance professionals, the most complex challenge is understanding and navigating the various “rules of origin.” Rules of origin are highly complex and technical rules that describe how exported goods shipped to a country or region may qualify for duty-free or reduced-duty benefits under the applicable trade agreement. 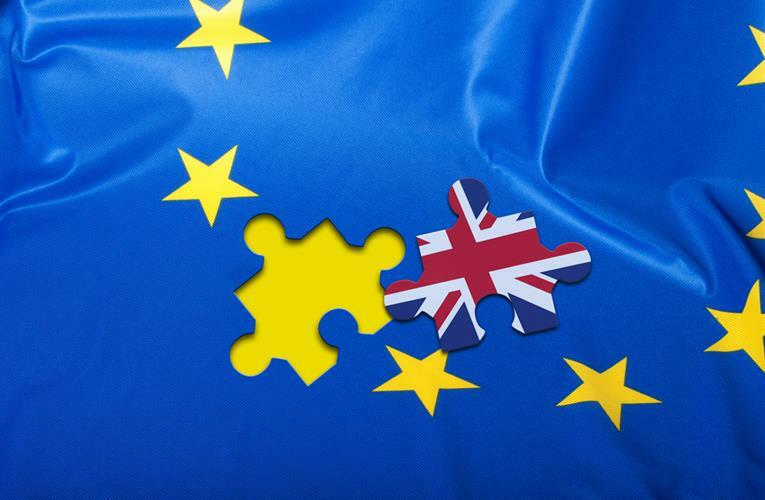 Emotions are running high in the debates about Great Britain leaving or staying in the European Union (EU) ahead of the EU referendum on June 23. The controversies also catch the headlines in other European countries, albeit to a lesser extent. So what exactly does this mean for the UK? Since November of 2009 the U.S. government has been negotiating the terms of its largest and most progressive trade agreement, the Trans-Pacific Partnership Agreement. Comprised of 12 countries, this comprehensive accord will create vast opportunities, as well as many compliance responsibilities, for a number of U.S. industries. Manufacturers can spend almost 50 percent of revenue on purchasing parts alone, which places low-cost sourcing at the top of any business strategy. 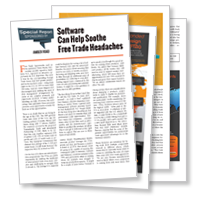 To maximize your company’s savings, look no further than free trade agreements (FTAs). Listen up, North Dakota! The CBP is coming - and not to inspect for trade agreement violations!